Super Smash Bros Ultimate comes packed with the largest roster in the series yet. There are 74 characters in total, with even more to come post-launch via DLC. To help you wrap your chops around the bulging roster, we’ve been busy putting together character guides for every single one. In this Super Smash Bros Ultimate Little Mac guide, we’ll be detailing everything there is to know about Little Mac. We’ll take a look at the changes that have been made since Little Mac’s last appearance, and also provide some info on the Final Smash and Alternate Costumes. 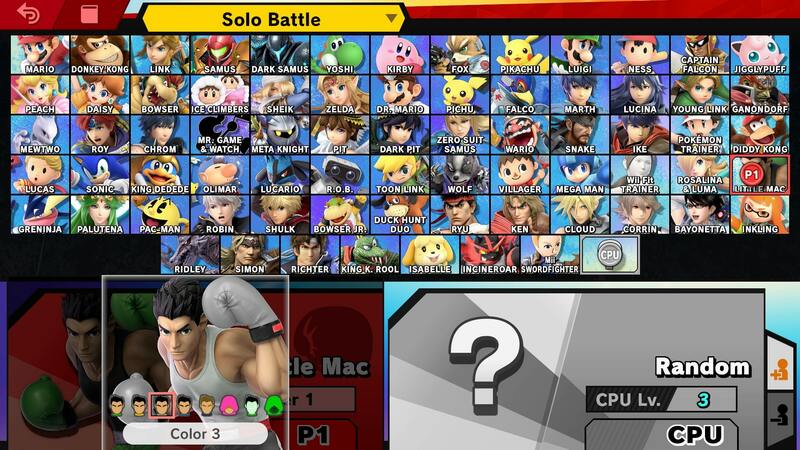 In the table below, you can find a full list of all Little Mac’s moves in Super Smash Bros. Ultimate. There’s also Giga Mac Rush, the Final Smash move, where the fighter transforms into Giga Mac. Several animations have been altered including jumpsquat, airdodge, victory and KO Uppercut. Final Smash has been changed slightly, more on that later. Rising Uppercut deals more damage. 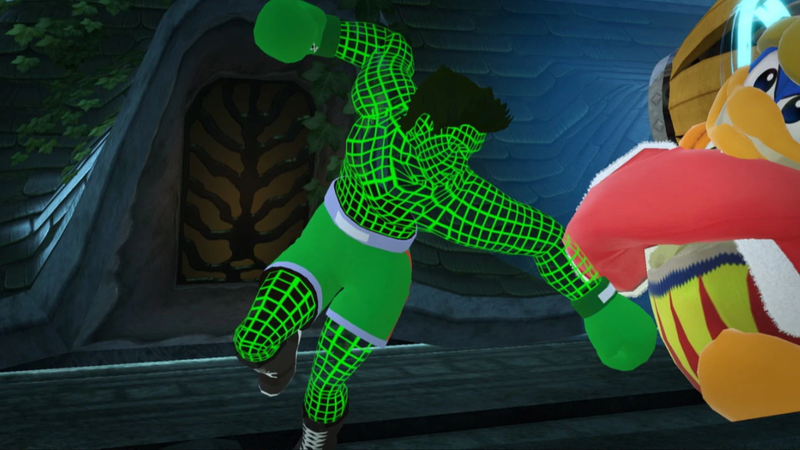 There are several Alternate Costumes for Little Mac in Super Smash Bros Ultimate. There are four color variants of his default outfit, in black, blue, white and yellow. The white variant has brown hair. In addition, there is also a pink hoodie Costume, and two matrix versions in regular and green hoodie versions. You can check them out in the images embedded above. 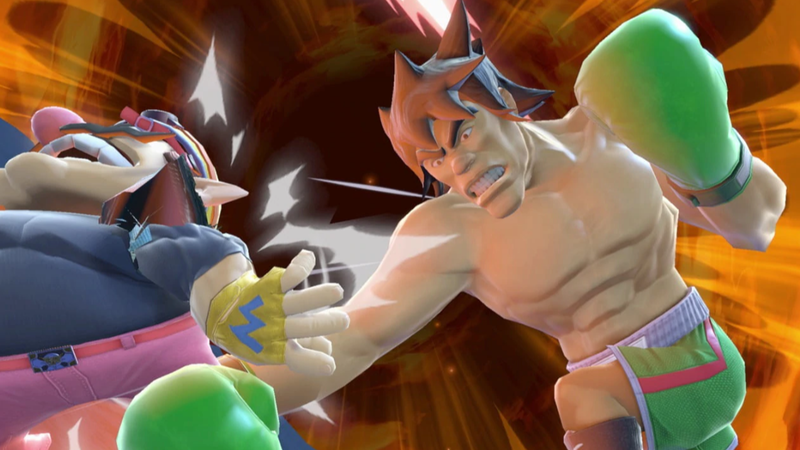 Little Mac uses the Giga Mac Final Smash in Super Smash Bros Ultimate. It has been changed slightly since the version found in SSB4, in that Giga Mac lunges forward and unleashes a series of punches. You can check out a screenshot of Giga Mac above this paragraph. That’s all the details we know about Little Mac in Super Smash Bros Ultimate. We’ll be updating this guide with more details as we get them. For more info on other aspects of Super Smash Bros Ultimate, head over to our Super Smash Bros. Ultimate Guides hub. There’s trailers, a look at the Ridley amiibo, and more.